Co-founded Fulcrum Property Group, Inc. in 1989. 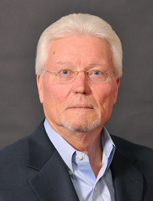 Jacques has more than 25 years of experience in all aspects of the commercial real estate business. For the last 15 years, his primary focus has been on the development of the Company’s retail and office projects. Jacques has always had the goal of creating long term value of an asset by paying close attention to development fundamentals, and then using a hands-on approach to operating the asset upon completion. 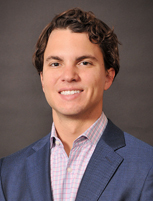 Jacques is a graduate of Trinity University with a BBS in Finance and The University of Texas at Arlington with a Master of Business Administration. He is an active member of the International Council of Shopping Centers. Co-founded Fulcrum Property Group, Inc. in 1989. Steve is a graduate of the University of Texas at Austin with a BBS in Finance. 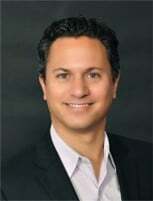 Benjamin entered the real estate industry in 2006 as a Development Associate with Cencor Realty. While at Cencor, Benjamin worked in retail center development, asset management, property management and limited brokerage. Benjamin joined Fulcrum Development in 2012 and focuses on project due diligence, entitlements, design, construction oversight and control. Benjamin is a graduate of University of Texas at San Antonio with an MBA and a BA in Economics. 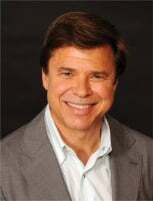 He is an active member of the International Council of Shopping Centers and a Board Member of the JCC in San Antonio. Since joining Fulcrum in 2004, Ryan’s main focus has been project leasing. Over the last 10 years, Ryan has not only been responsible for leasing the Company’s retail projects, but has also been involved in the disposition of numerous Company managed retail centers by assisting with construction management and finding new development opportunities. Ryan also works with 3rd party clients on tenant representation of leases, acquisitions and dispositions of both commercial properties and raw land. Prior to joining Fulcrum, Ryan was a broker for 3 years with Dallas-based Swearingen Realty Group where his primary focus was on tenant representation. 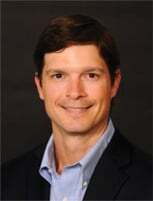 Ryan also holds a Bachelor’s Degree in Business Finance from Texas Tech University. 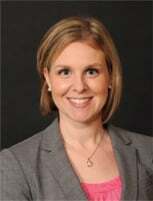 Rachel entered the real estate industry in 2006 as Staff Accountant with REOC Partners. 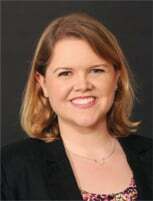 While at REOC, Rachel worked in retail center development and third party property management accounting. Rachel joined Fulcrum Development in 2012 and focuses on preparing financial records and reports, planning, budgeting, and tax reporting activities. Rachel is a graduate of University of Texas at San Antonio with a Masters of Accountancy and a BBA in Accounting. Shelby Joined Fulcrum in 2017 and is responsible for the property management of all retail and office properties in the Fulcrum portfolio. She focuses on tenant and vendor relations, maintenance, property improvements, and accounts receivable/payable. 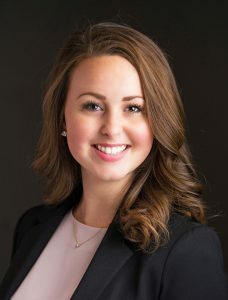 Prior to joining Fulcrum, Shelby spent two years with Birnbaum Property Company where she focused on in-house and third party property management as well as lease administration and marketing. Shelby is a graduate of Texas A&M University with a BA in Sociology. Lisa joined Fulcrum Development in 2007, two days after graduating college. Prior to that, she worked at Scott & White Hospital as an Office Manager for almost four years. Lisa’s primary focus is on the day to day operation of the office as well as handling administrative, IT, and financial duties. She also handles a majority of the graphics for the properties including photographing buildings, creating aerials, updating site plans, development packages and flyers. Lisa is a graduate of the University of Mary Hardin-Baylor with a BA in Computer Graphics Design. Addison joined Fulcrum as an Intern in 2014 while attending at The University of Texas at San Antonio, and was brought on full-time in 2015. Addison focuses his attention on project analysis, construction management, leasing, and tenant representation. 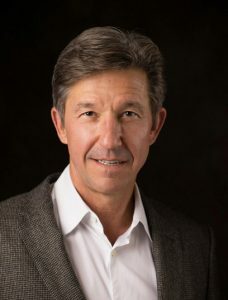 Addison holds a BBA in Finance from The University of Texas at San Antonio and is an active member of The International Council of Shopping Centers. Zach joined Fulcrum Development in 2016. His role includes project leasing, project management, and construction oversight. 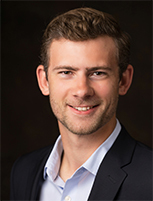 Prior to joining Fulcrum, Zach was an associate with the Austin Commercial Retail Division of the Weitzman Group where he handled retail project and retail tenant representation. Zach received a Bachelor of Science in Business Administration with an emphasis in Finance and Real Estate from the University of Colorado at Boulder’s Leeds School of Business. He is an active member of the International Council of Shopping Centers. Michael joined Fulcrum Development in 2017. ©2019 Copyright Fulcrum Property Group. All Rights Reserved. Site design by Zocalo Design.